When it comes to coloring my hair I have been very experimental with it throughout my life. A good part of it my hair has spent in being all possible shades of red out there in the universe. Ideally it would have been a candy floss pink but alas such extravagance was not available to me at the time 😀 I remember a time when my hair looked like it had been lit up in flames (burst of red and orange shades) when I stepped out in the sun…ah!! the memories of youth 😛 The biggest problem one faces (well apart from a coloring job gone wrong which makes you into a biology lab specimen that is) is the awkward fading of color along with a loss of shine. The bright shade that you fell in love with fades down to straw looking hair…within a few months (sometimes even weeks) all you are left with is a mess and a half. 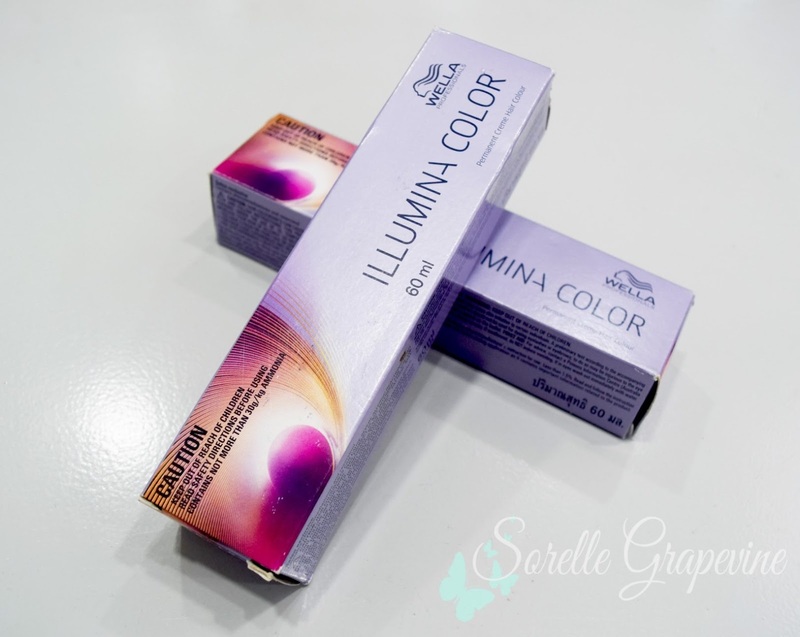 Wella recently launched the Illumina range of colors in their professional line. 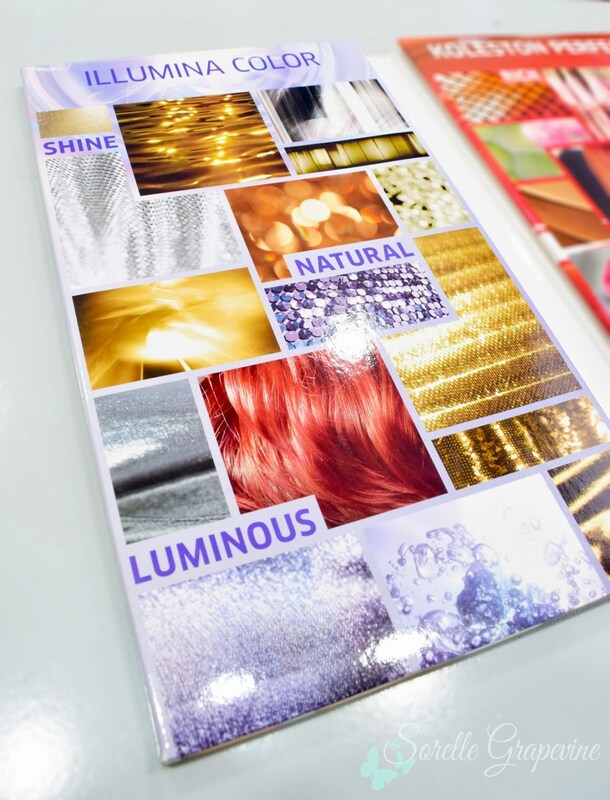 It is being touted as the biggest innovation in hair color history in 20 years. Not only does it provide full coverage of your grey hair but also imparts it a luminous shine. What sold me completely to the process was learning that the color has great lasting power and does not strip down with every wash aka fading is a thing of the past. At present they have introduced natural looking shades ranging from warm to cool tones. 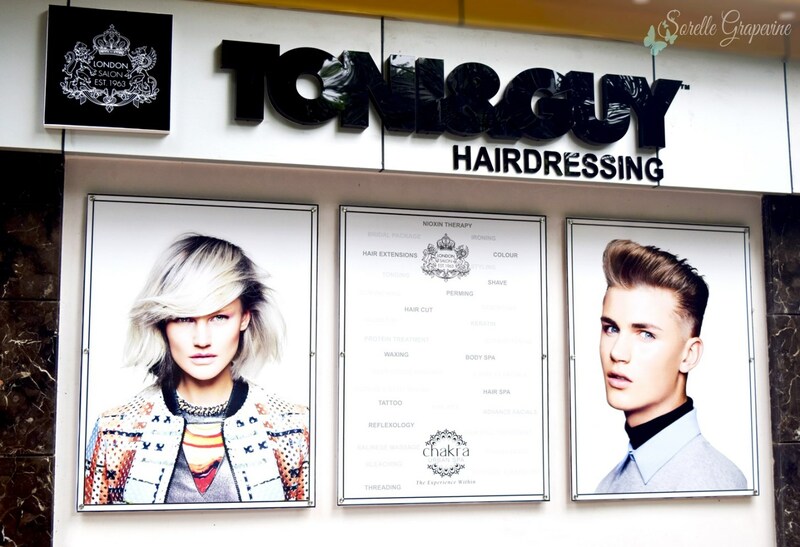 I headed down to Toni & Guy salon to try out this new range for myself. 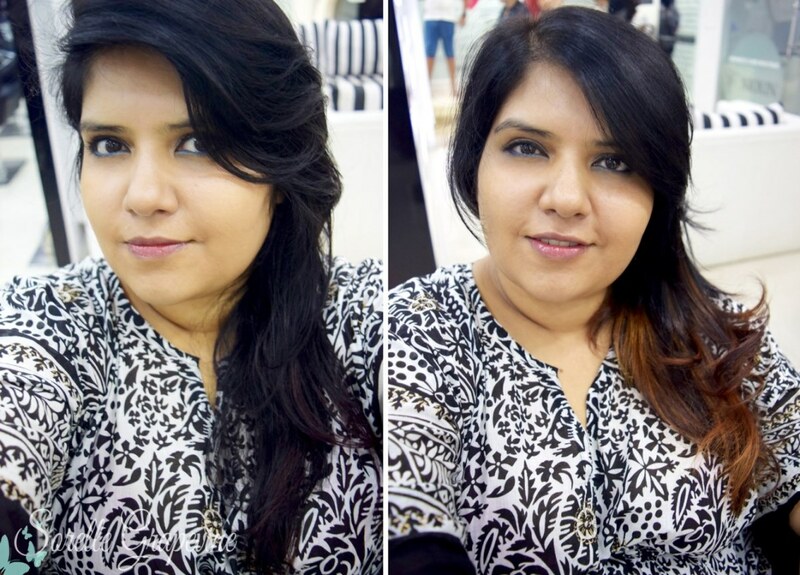 I have been itching to try out the Balayage method of hair coloring and went all out for a hair makeover. The idea behind this technique is to create a natural looking ombre effect. 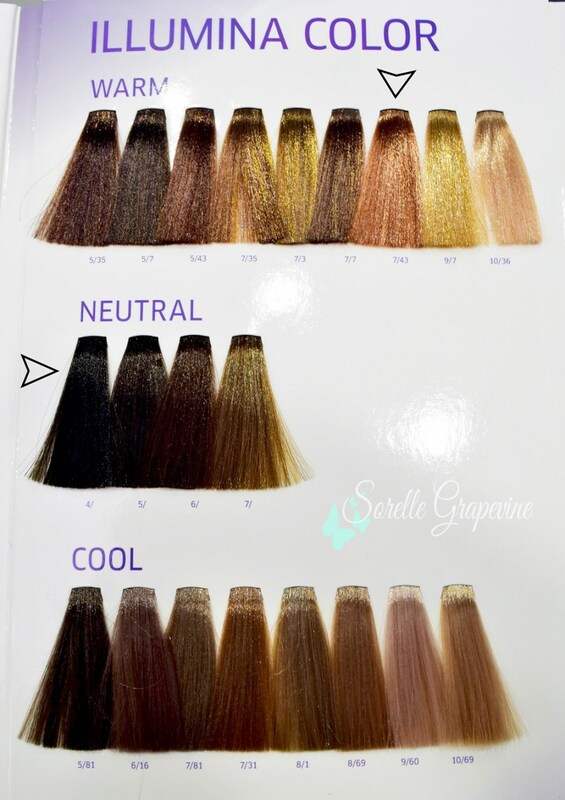 The stylist choose two colors for the process…I wanted to use black for my roots/crown as I have thinning hair and it is best to leave them dark. The range does not have a black shade to it yet so the darkest brown was picked in its stead. For the light shade I choose a honey brown shade. What I found really interesting about the coloring process was that the parts where the light shade was being applied the stylist backcombed a part of the selected section of hair. The idea behind this was that the natural color would be maintained in each section and when the hair would be combed out in the end then the two color parts would blend in to create a better transition. The entire process took about 4 hours roughly from start to finish. 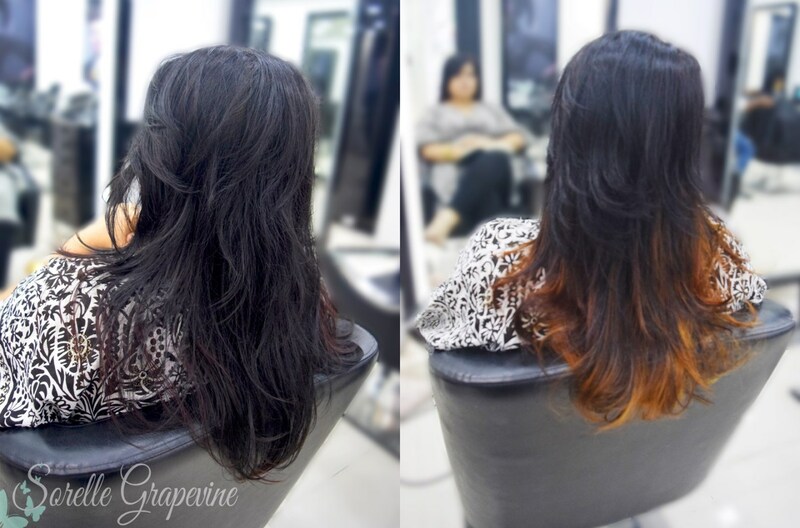 So carry some form of entertainment with you if you decide to opt for Balayage. PS – The author was invited by the PR of the brand to try out the range. Views expressed are genuine and the author’s own.